You can visit one or more national parks located on the border of Kenia in the northern part of Tanzania. 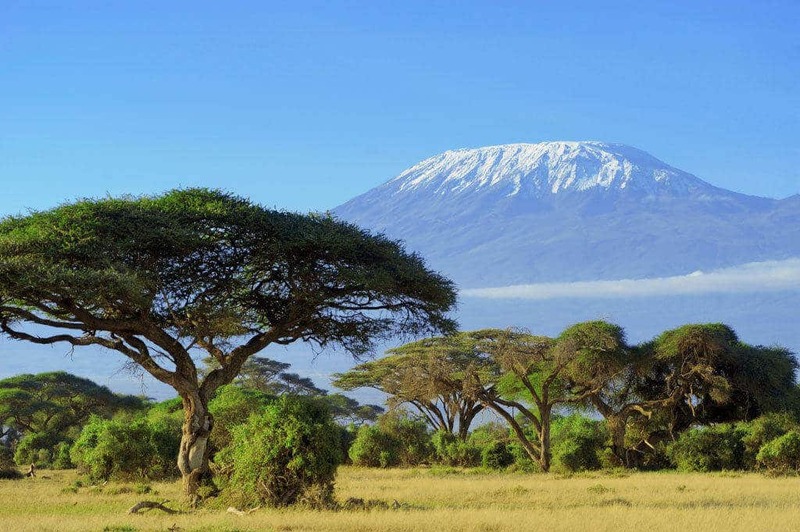 Northern Tanzania is dominated by Mount Kilimanjaro. This mountain, with its 5,895 meters, is the highest mountain in Africa and even the largest freestanding mountain in the world. Lonely rising from the plains, with eternally white mountain tops and often surrounded by clouds, Mount Kilimanjaro is one of Africa’s most classic images. It is an unforgettable experience in just a few days from the cultivated fields at the base, through tropical rainforest, savannah and barren plains with eternal snow to reach the top. The views are breathtaking and the road will remain forever etched in your memory. 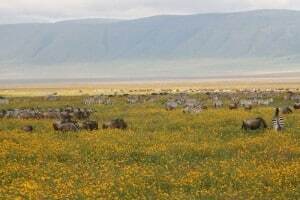 Located in the northern Serengeti, Ngorongoro Crater in the Ngorongoro Game Reserve, Tarangire National Park and Lake Manyara are the most famous game reserves in Tanzania. The parks are part of the “Northern Circuit”, as many safari-goers combine a visit to these parks. Experience Tanzania at a glance during a safari in Lake Manyara National Park. 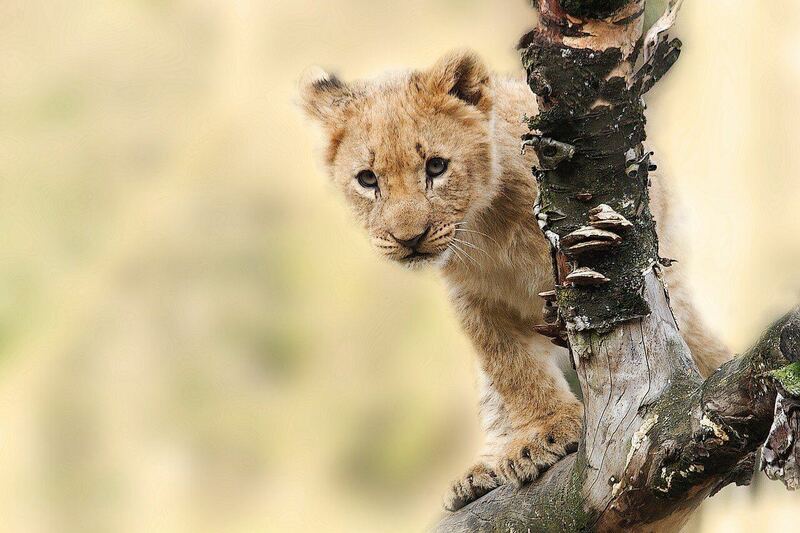 The park has a beautiful location and is particularly known for its tree climbing lions. The ‘Escarpment’ offers an enchanting view over the lake. On the border between Tanzania and Kenya Natron lake is the only breeding ground of the dwarf flamingos in the middle of a volcanic moonscape in the ‘Rift Valley’. Further west lies the immense Lake Victoria, it is the largest lake in Africa and even the second largest lake in the world. The Serengeti National Park is also on the border with Kenya. This is the oldest and most popular park in Tanzania and perhaps the most famous park in the world. Here, pull away each year in the dry season – in the ‘Great Migration’ – a million wildebeest, 200,000 zebras and 300,000 Thomson’s gazelles northward in search of green grass in the Masai Mara.